I am a Fine Art graduate of Liverpool John Moores University (2004) and have an MA in Fine Art awarded by Liverpool University (2006). My sculpture and printmaking is influenced by organic and intuitive architectural forms; exploring the creative and expressive potential of space; which I trust will evoke some of the emotions people experience in relation to architecture and buildings. My ideas stem from my commitment to the built environment and desire to engage the viewer, enabling them to release their own creative potential. 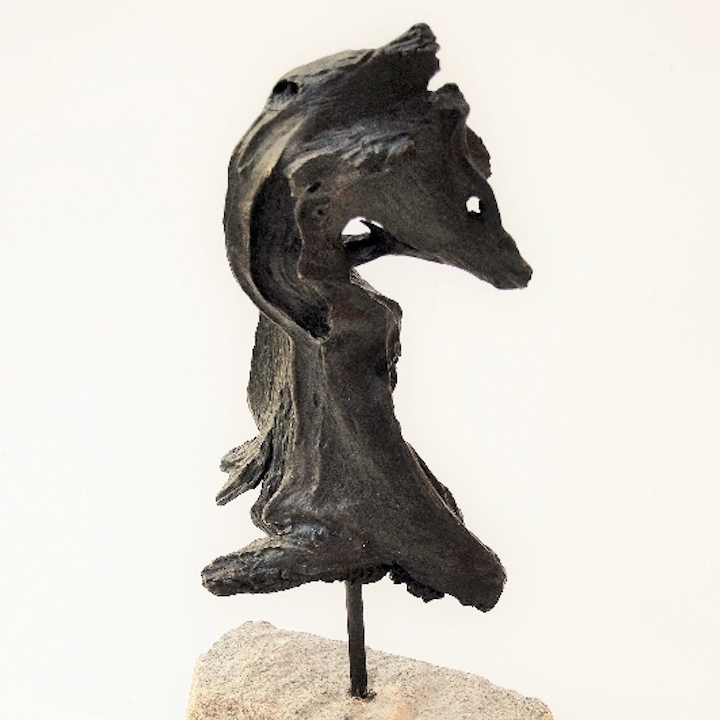 My sculpture has often been created using recycled wood, a material I have worked with for over 50 years. I also work in bronze, steel, stone, glass and perspex. It is of critical importance to me that whatever material I use exploits its natural beauty and I want to create art which is sensual, calming, and tactile, expressing something of the materials own evolution into the piece I create.